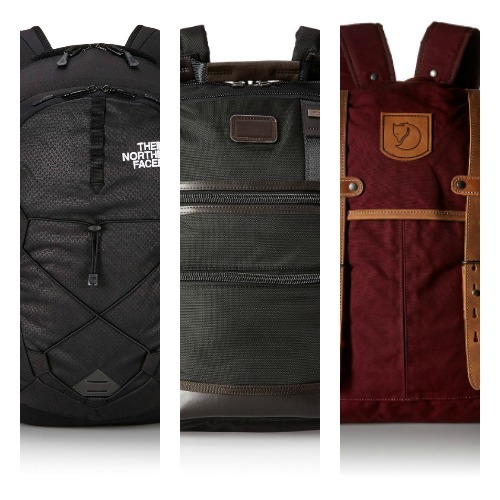 Hey everyone, today we’re taking a look at the 33 best backpacks available for all occasions. There are affordable college backpacks, camera bags, and even high end luxury backpacks for those with a bigger budget. Bags 1 through to 14 are pretty affordable backpacks, past that the backpacks can become quite expensive, so I’ll leave it up to you to pick what’s best for you. Many of the later bags are extremely stylish but also quite expensive, often over £100 so it comes down to your budget and style preference at the end of the day. Of course, those seeking a specific style like a camera backpack are likely going to have to head this way earlier on to get those extra features they require. I hope you enjoy taking a look through these 33 best backpacks, as always comment below and let me know your favourite. 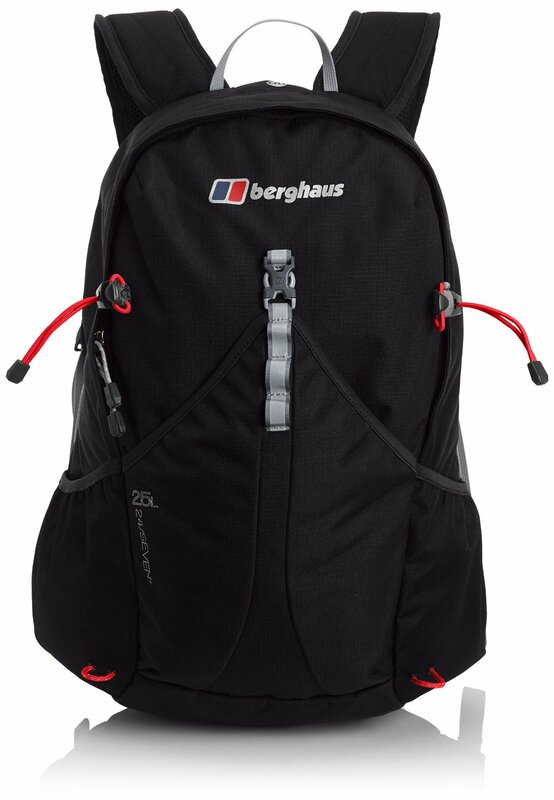 If you’re after an affordable yet high quality bag then going for a brand like Berghaus isn’t a bad idea as they have over 45 years of expierence creating high quality outdoor gear. The versatile TwentyFourSeven collection helps you stay extra oraganised with a selection of pockets as well as a laptop sleeve and an internal organiser. 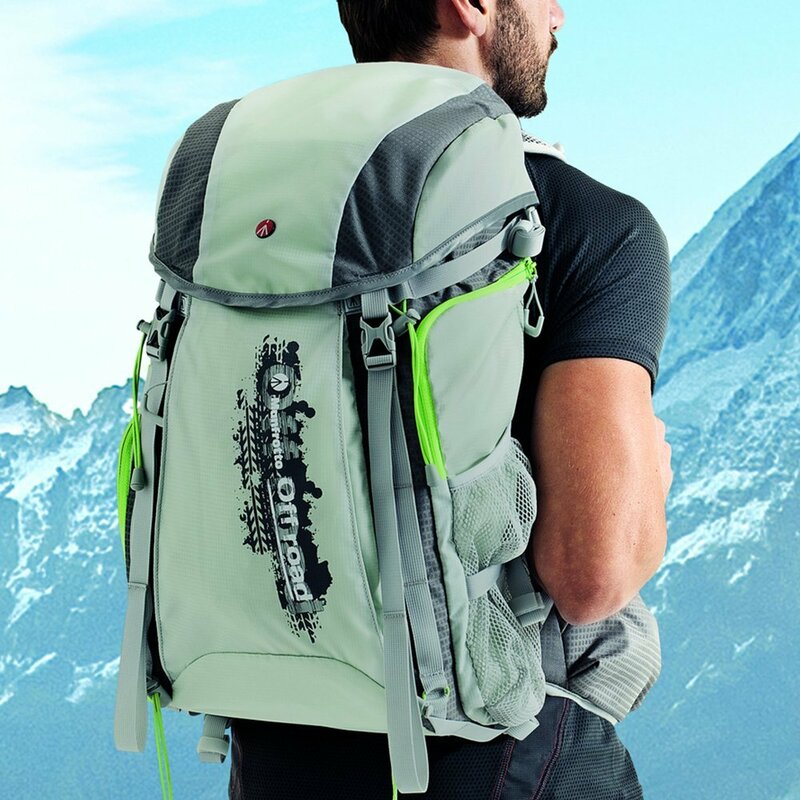 Extra features of this backpack include the flow back system, chest strap, internal organiser, internal pockets, walking pole attachments, grab handle, and a laptop sleeve. This model is a 25l size but there are other verisonals available in 10l, 15l, 20l, or 30l. 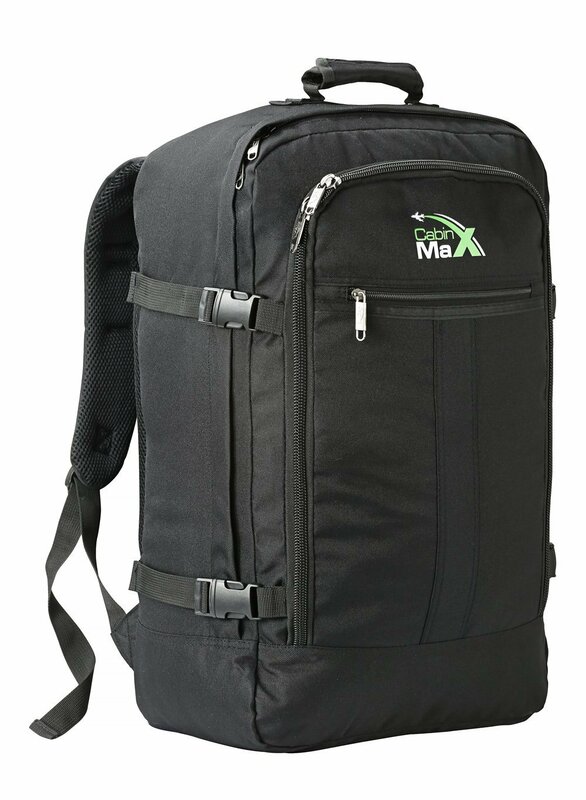 Another simple affordable backpack to consider is this model by Cabin Max. The Metz backpack is one of the most popular models in the Cabin Max collection. There’s a choice of over 25 different exterior designs to choose from with a variety of colours or designs to pick. When it comes to afofrdable cheap backpacks another sensible choice would be this simple Amazon Basics laptop backpack. It’s designed to fit a laptop (up to 17 inches) which should come in handy for students, which is primarily who this bag is aimed it. In may not be the most stylish backpack going but with a 30.5 x 11.5 x 44.5 cm internal measurment giving you plenty of room, and padded straps giving you some extra comfort, it’s really not a bad choice at all. Trespass are another popular backpack brand with a wide variety of choices. This 30l bag with its waterproof zip pocket and side mesh pockets that are ideal for water bottles is made of a durable polyester ripstop, making it the right rucksack for your daily commute to work, or outdoor activities. The North Face are another one of the most well known outdoor clothing brands in the UK. Probably most notable for their range of excellent coats and jackets, The North Face are a go to brand for outdoor gear. 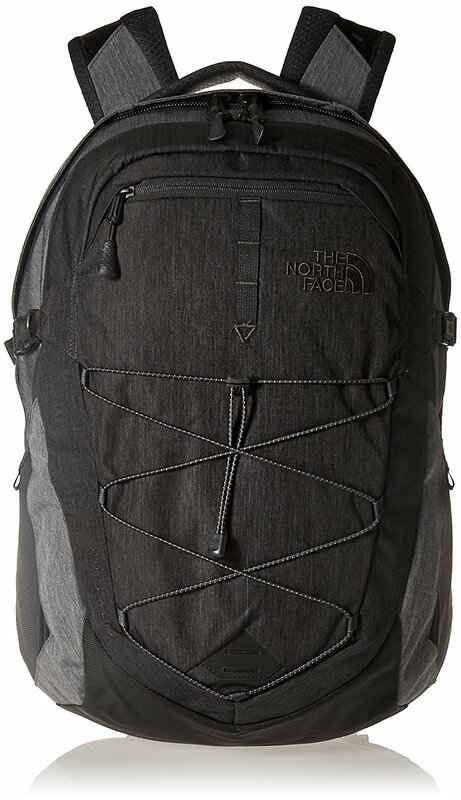 The is another affordable backpack from a decent well known brand. 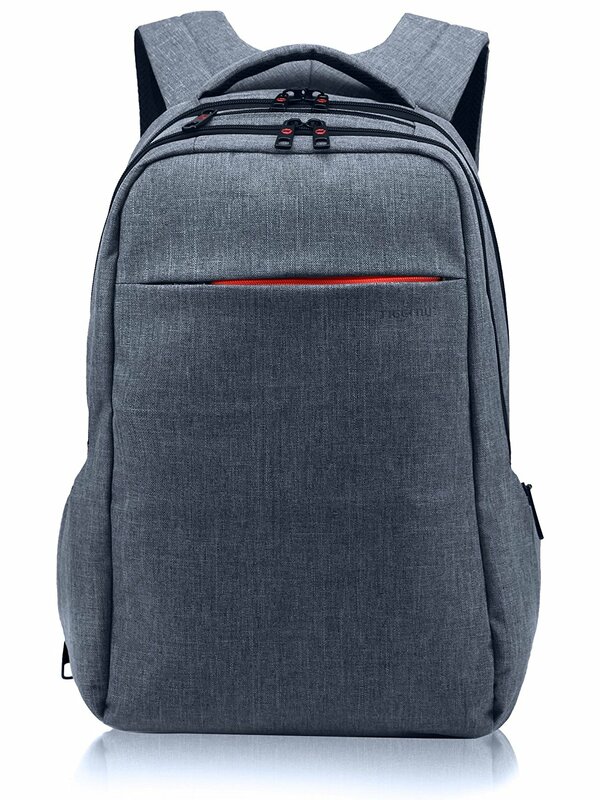 The backpack has a volume of 26l and features two mesh water bottle pockets, a floating padded laptop sleeve, and a secondary comportment with internal organization and a secure zip pocket. 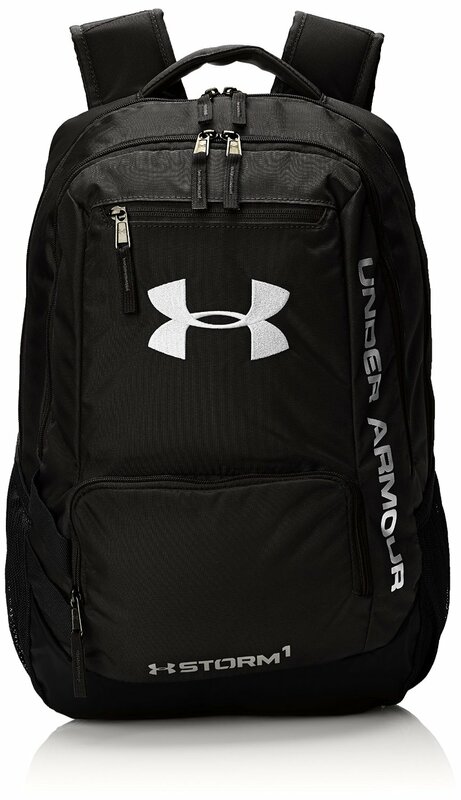 Under Armour have produced this simple stylish backpack that makes use of UA storm technology for an element-battling, high water resistance finish. It’s a tough and durable bag with an abrasion-resistant bottom panel as well as adjustable HeatGear shoulder straps for added extra comfort. The addition of the soft lined laptop sleeve may also come in handy, this can hold up to a 15 inch laptop. 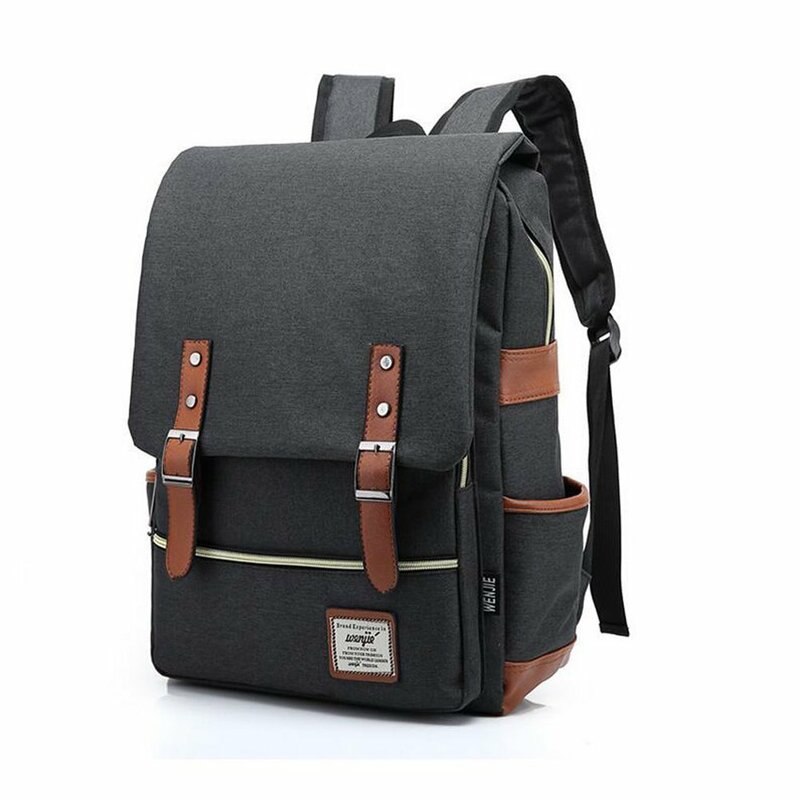 This is a brilliant value for money backpack that’s well worth considering in my opinion. 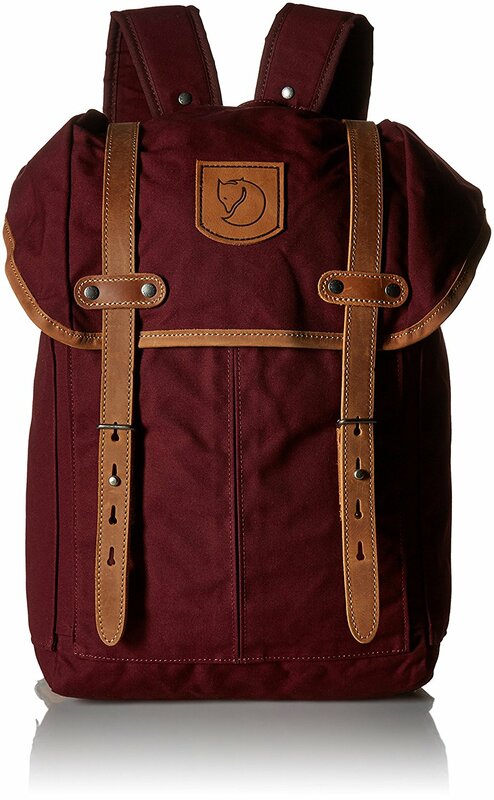 This simple cheap backpack from BagBase comes in a nice selection of colours, I rather like the burgundy one myself. 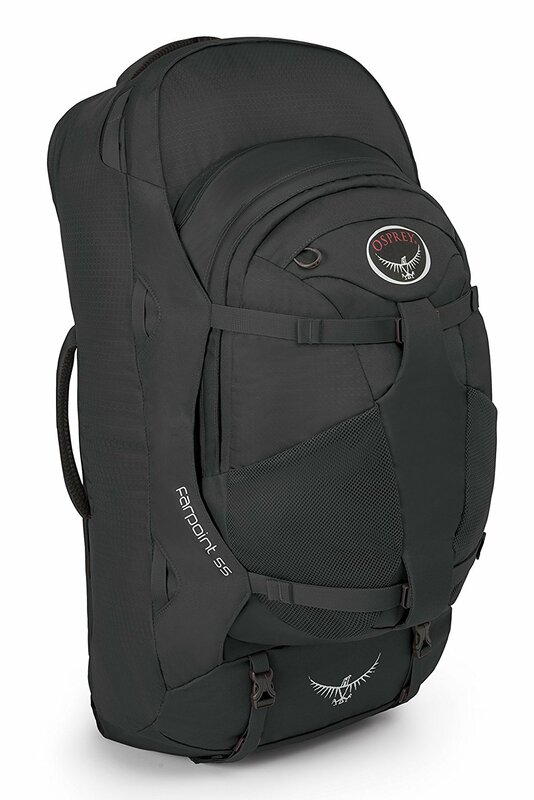 It’s an 18l backpack that’s lightweight at just 425g. It features padded adjustable should straps, padded back panel, zipped front pockets, side pockets, and internal pockets. Not bad for a little run around bag in my opinion. I love the style of this next affordable backpack from EcoCity, it’s possibly one of my favourites on this best backpacks list today. 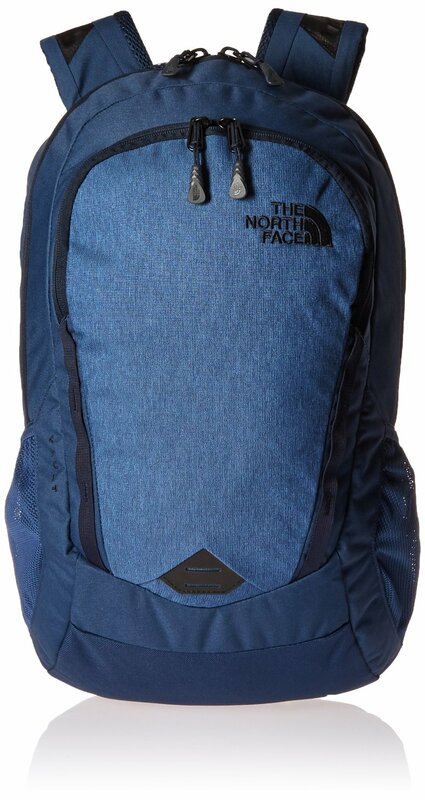 It’s a 22L backpack making it a medium capacity and is made from 80% washed denim, 15% cotton and 5% PU. I think the washed denim gives it a really cool finish, and it doesn’t cost too much either. If you’re after a cheap affordable canvas vintage backpack then these little may just be ideal for you. There’s these 4 colours to choose from and they weight about 500g which is nice and lightweight. The bag measures 40H x 15W x 30L in cm. It features 3 outer snap closure pockets and 1 backside zipper pocket. 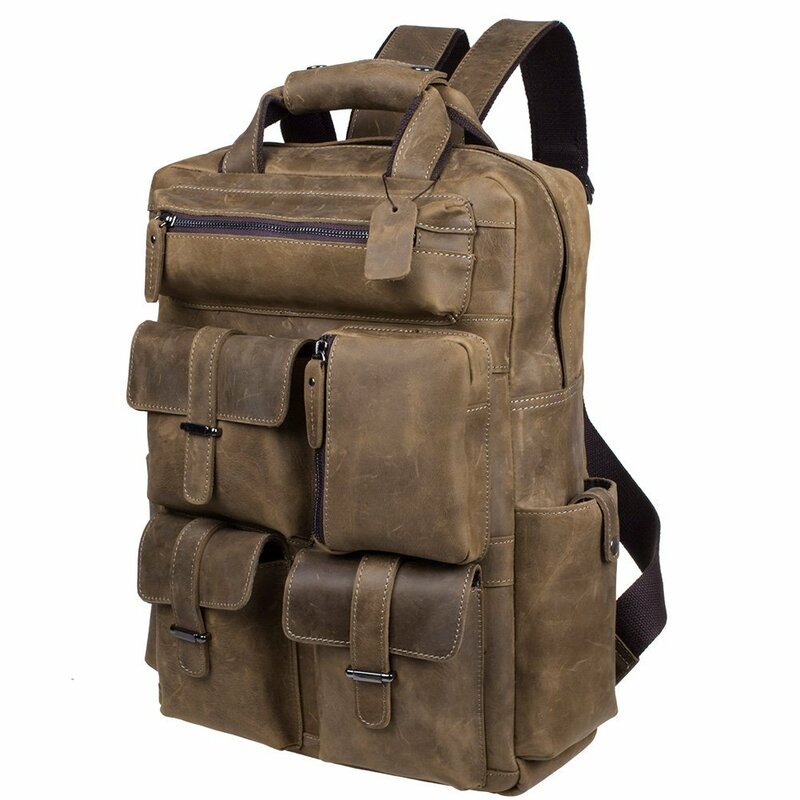 one of our last few affordable vintage backpacks is this trendy model from ZDTech. It’s made of 90% Oxford fabric, 5% dacron, and 5% PU Leather. The bag has a total of 7 pockets, 1 main zipper pocket, 2 side pockets, 2 front zipped pockets, 1 inner zipper pocket, and 1 laptop compartment pocket. The laptop compartment fits up to a 16″ laptop. Another brilliant affordable vintage style backpack for you to consider. 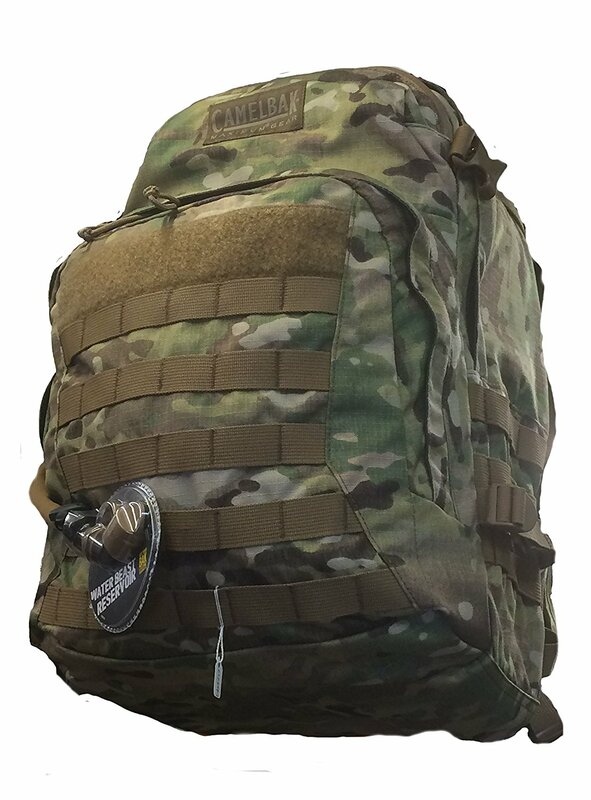 If you’re after for a larger backpack with a bit more volume then this Mil-Tec military style rucksack with its 36l capacity could be right up your street. It’s heavier than many of the previous bags weighing in at 1400g but with the added capacity this is no suprise really. The bag features two separate main compartments and 2 front pockets. Great if you’re after a durable backpack. 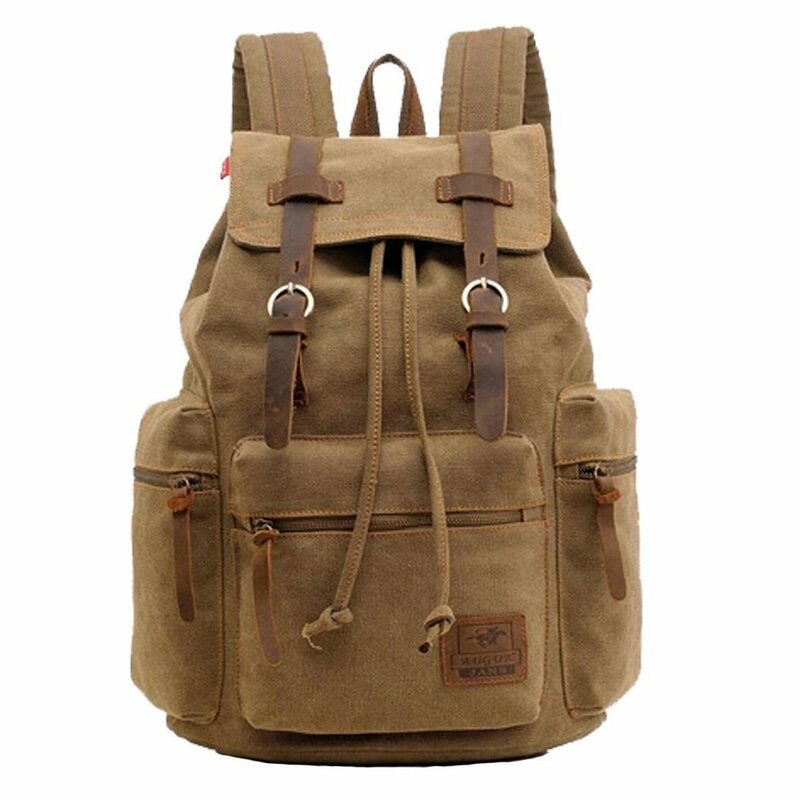 Here we have a casual canvas backpack with that popular vintage style. The satchel hiking bag from Vokul measures L:28cm x H:42cm x D:16cm and includes an audio pocket, laptop sleeve, and is machine washable. 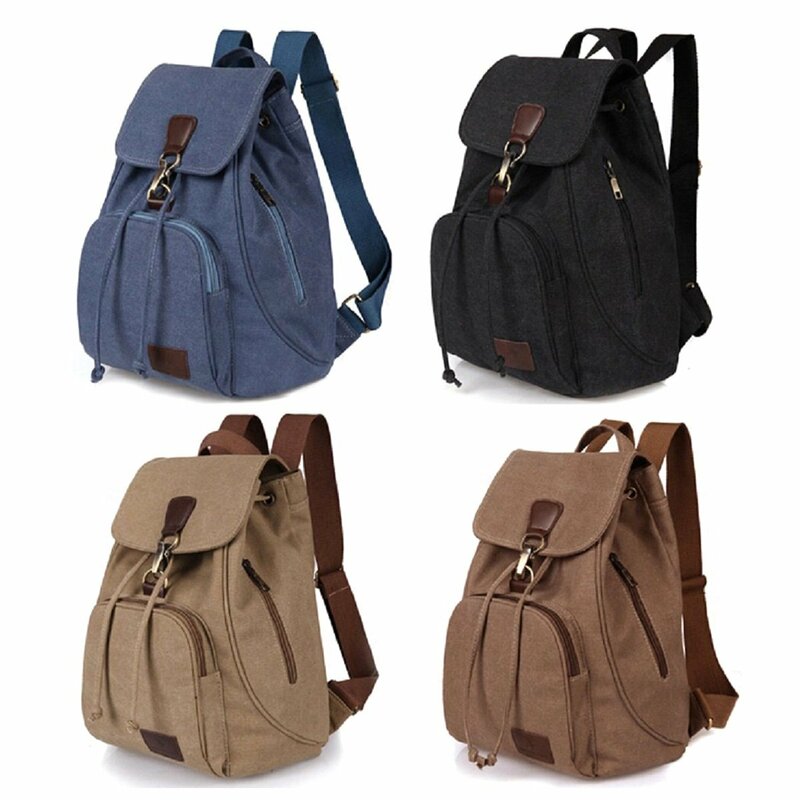 Overall an excellent stylish backpack for day to day wear or college. This slim college backpack from Norsens is built to carry a laptop. If features a laptop sleeve with a blue padded anti-shock plate plus an added ipad pocket. 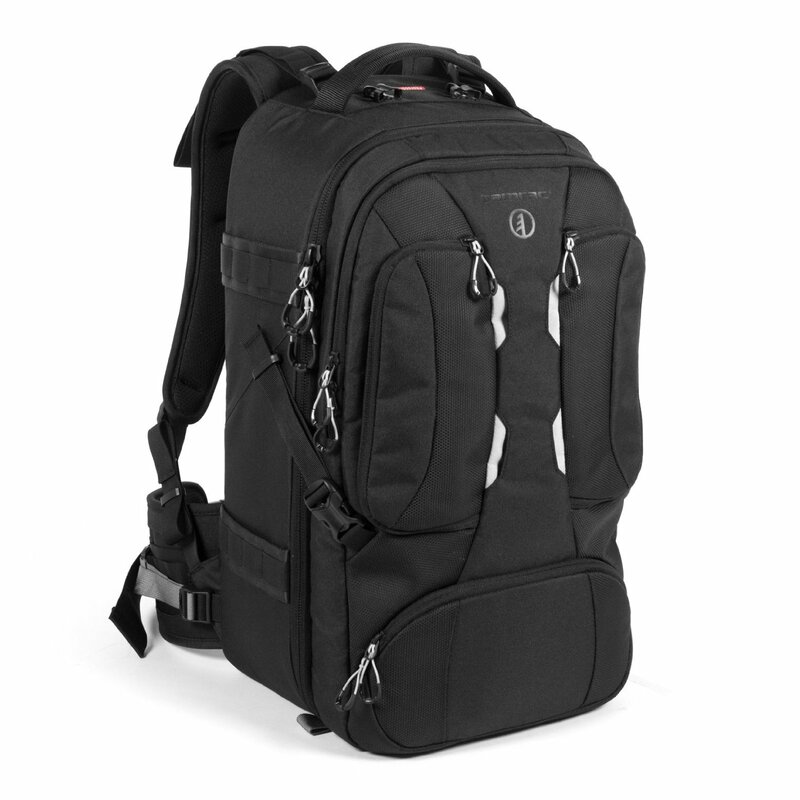 It’s a 26L backpack and is best suited for a 14-15in HP/Lenove laptop, or a 15.6in Macbook. The dimensions of this backpack are 12.6″ x 7.5″ x 18.9″. 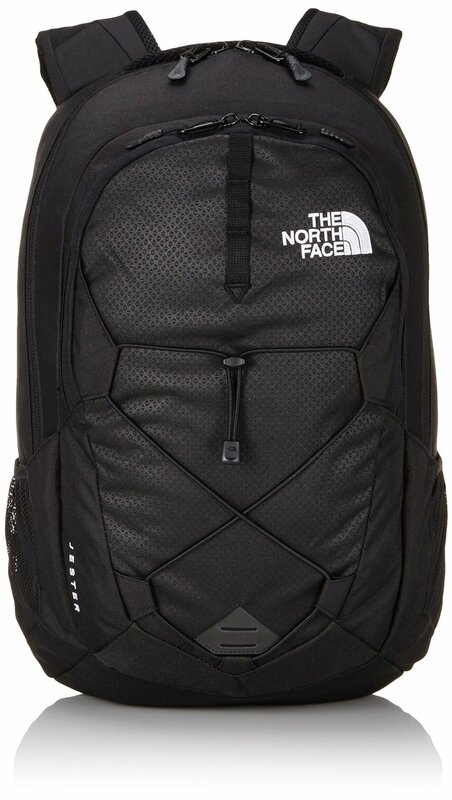 This is another one of The North Face’s most popular backpacks. The bag features FlexVent injection moulded adjustable shoulder straps for added comfort, a floating padded laptop sleeve in the main compartment, and a reflective bike-light loop and shoulder strap. The bag comes in a selection of colours and style variations so it’s worth checking out the other options available. 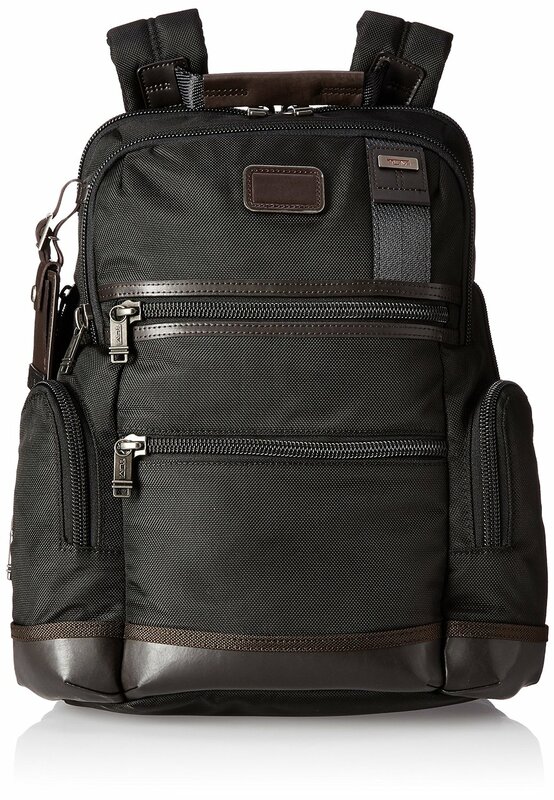 Wenger have produced this sturdy Legacy 16″ laptop backpack. It has a 24l capacity and can fit most 16″ notebooks in it. A key feature of the bag is this Swissgaurd protection. This triple-layer foam shield protects the corners and increase shock absorbtion to keep your laptop and other belongings safe. Fjällräven are another popular backpack brand that are going to feature more than one in this list today. They have lots of cool kind of retro designs available, this backpack is available in red black and bright yellow also. The backpack is made of a durable, lightweight Vinylon F with adjustable webbing shoulder straps. There’s two side pockets, a zippered pocket in the front, with a double zip main compartment. Parents will like this one as a school backpack as the brand label that’s stitched to the front actually doubles up as a reflector, a nice feature to include. Herschel are another brand that make some pretty good backpacks. This one has a capacity of 21l and is available in a nice selection of colours. It’s made from Herschel’s signature cotton poly fabric and is a nice practical choice for casual day to day wear. I don’t suspect it’s any suprise to you that The North Face have featured again, they are one of the top brands in the outdoor wear industry. The Borealis backpack is designed for life on the go, it has easier to access pockets, as well as an upgraded suspension system. The custom injection moulded shoulder straps along with a padded mesh back panel that includes a spine channel for extra comfort and brilliant aspects of the FlexVent system of the backpack. 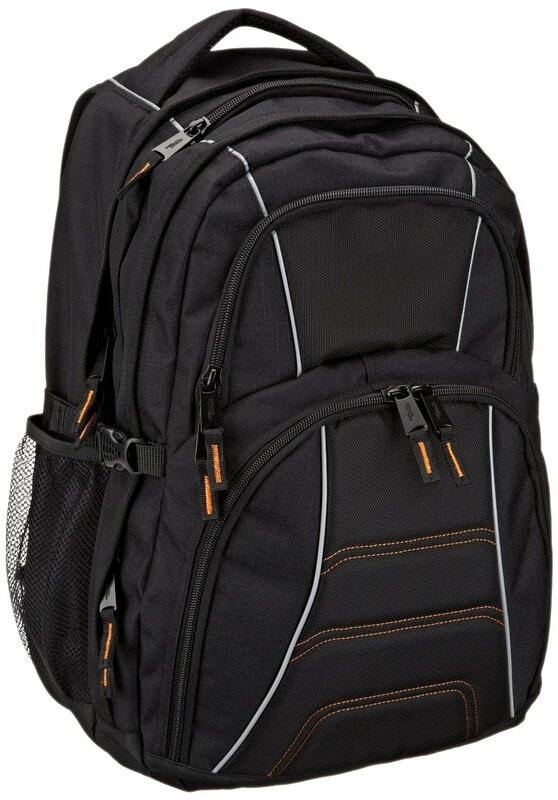 Starting us off with some of the more expensive backpacks is this 55l durable model from Osprey. It’s the latest 2016 version of their best selling adventure travel backpack. A nice handy feature of this backpack is that includes a neat little 13l removable day carry pack. Well worth considering. 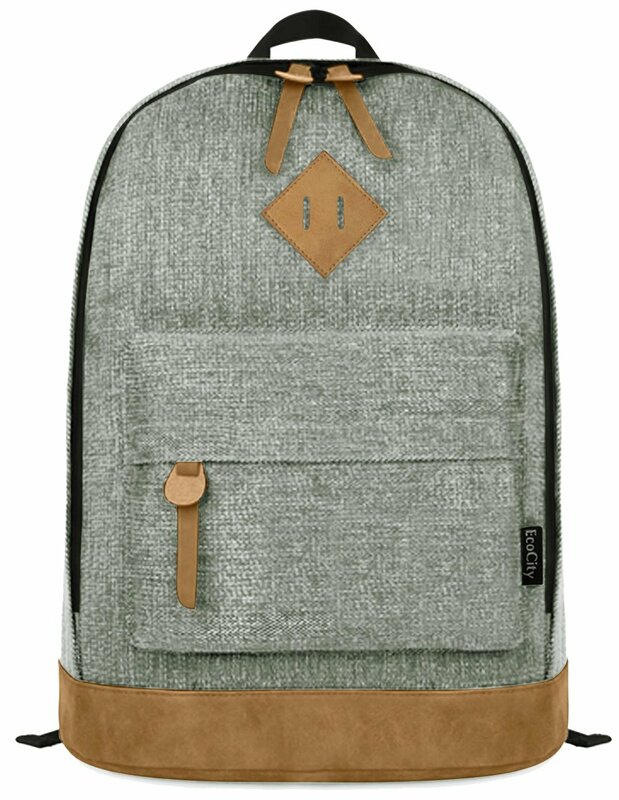 Here we have another ultra stylish backpack from Herschel. There’s a few variations in design to choose from with different colours available. The backpack features Herschel’s signature striped fabric liner and can fit a 15″ laptop in its fully padded and fleece lined sleeve pocket. The Little American backpack is one of Herschel’s most popular silhouettes pairing modern functionality with classic mountaineering style. I like the look of the genuine leather handmade backpack by S-Zone. I love the disordered scratches you get on the leather that gives it that real vintage style that I know a lot of people will be after. It’s a fairly heavy bag at 1.5kg but that doesn’t suprise considering it’s made of leather. With a 20l capacity that can accommondate up to a 17″ laptop this should be a popular choice for those who can afford it. 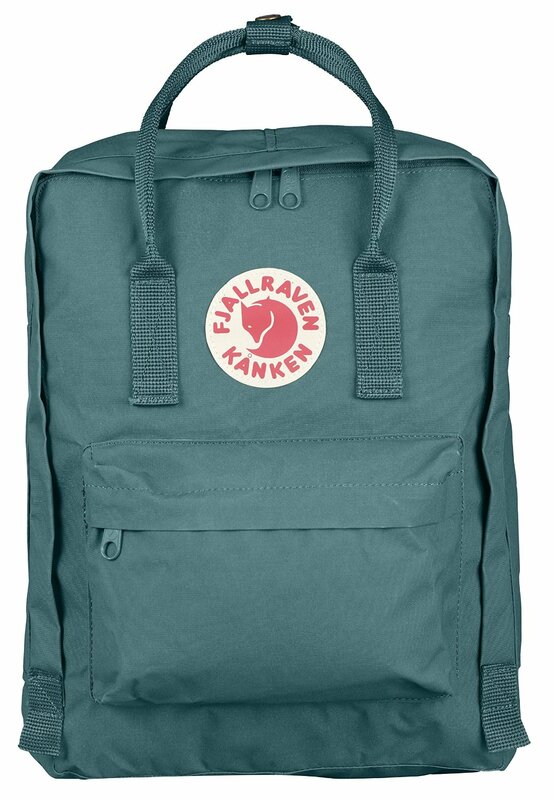 This is another popular ultra stylish backpack from Fjällräven. The bag is available in a variety of colours but I’d favour this awesome dark garnet red option over the others personally. It’s made of a more durable version of their waxed G-1000 material which is 65% polyester and 35% cotton. It’s classed as a relative small bag with a 15L volume. The leather detailing adds nicely to the overall design too. 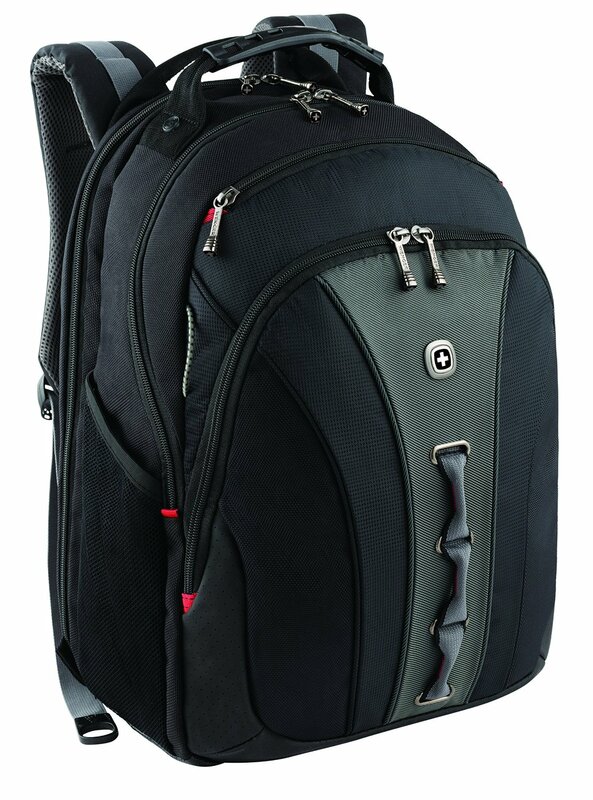 If you’re after a high quality camera backpack then this Manfrotto innovative camera bag is worth looking at. 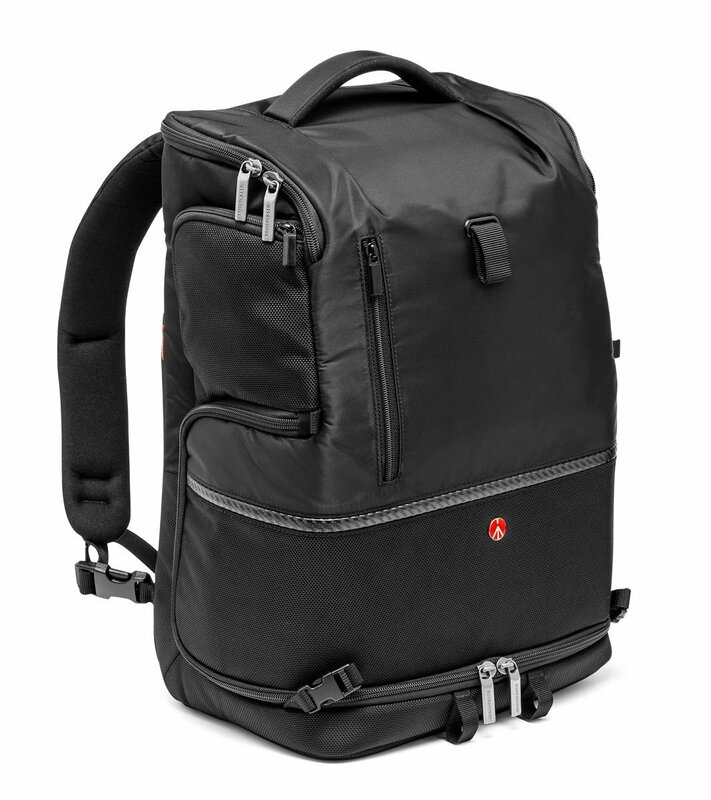 The bag is suitable for a DSLR camera, lenses, accessories, and more. The advanced bag is made using durable resistant fabric and includes metal zip pulls and buckles. The bags are carefully assembled and stitched to ensure they’re made to last. The innovative design of the straps is a great feature of this backpack, it allows you to wear it either normally on the shoulders, in an X configuraiton or even across the body as a sling for easier access to the camera compartment. 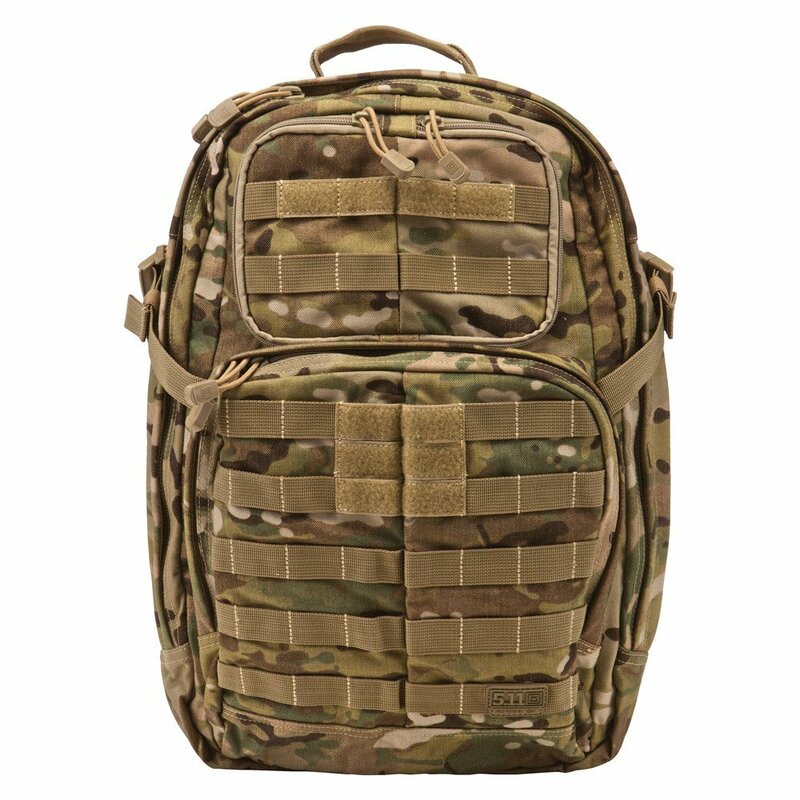 If you’re someone who’s after some of the best tactical backpacks then perhaps this is more up your street. It’s a good roomy backpack with 37l total capacity. Overall the whole bag is quite impressive. It features dual zipping side pockets, stuff-it pocket with draw cord, a reinforced grab-and-go handle, hydration pocket, zippered fleece-lined eyewear pocket and wrap-around MOLLE/SlickStick web platform. 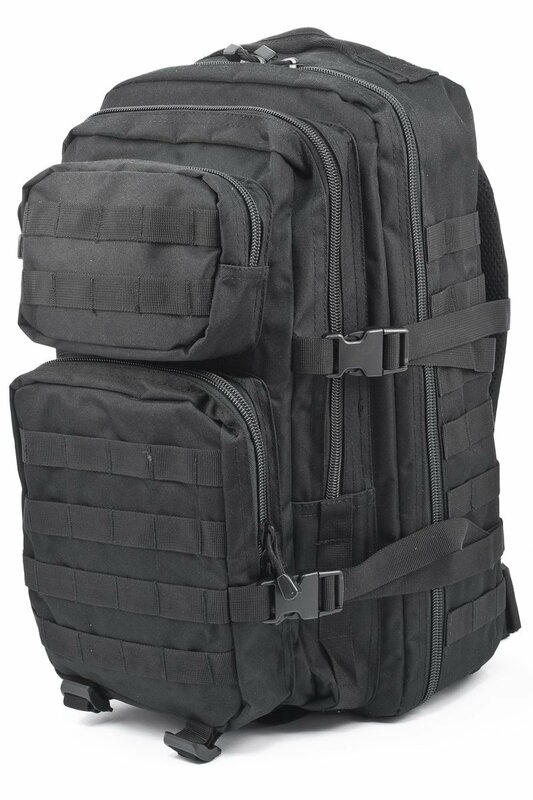 The tactical backpack is made of a durable 1050D nylon and has a water-repellant coating with two external compression style straps. This is quite a specific choice but it proved quite popular and does the job it’s designed for. The off road Hiker is a 30l camera backpack specifically aimed at those who enjoy hiking and photogrpah. The bag can hold a Pro DSLR, 70-200mm lens and an additional lens. The backpack converts into a total hiking backpack by unzipping the internal divider and removing the camera bag. The innovative camera strap featured on the front of the backpack allows the camera to be kept secure on the chest when it is carried, avoiding neck strain. This is well worth considering if you’re after the best camera bags, note that it is available in other colours. 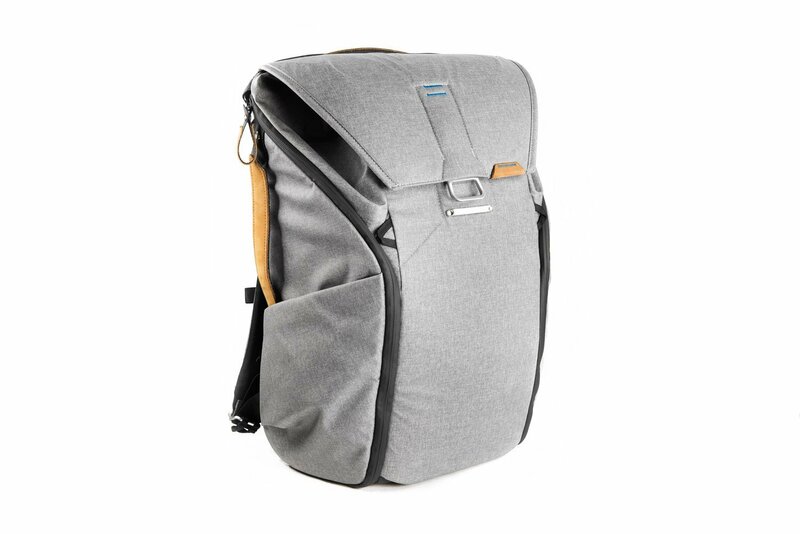 If you wanted a smart looking backpack with a slim finish then this little bag from Knomo is worth looking at. It’s made from a soft nylon exterior and has a nice saffiano leather trim. There’s a laptop/tablet compartment that can hold a 14″ notebook and has shockproof padding for added protection. The bag is super lightweight and extra comfortable. The Camelback Motherlode is an impressive piece of kit for those who love their tactical backpack designs. It’s much lighter than the original and the water bladder makes hydration on the move that much easier. It’s well worth checking out the full specifications on this one, lots of interesting features. Samsonite has bought out a very trendy laptop backpack range inspired by the world of performance vehicules. 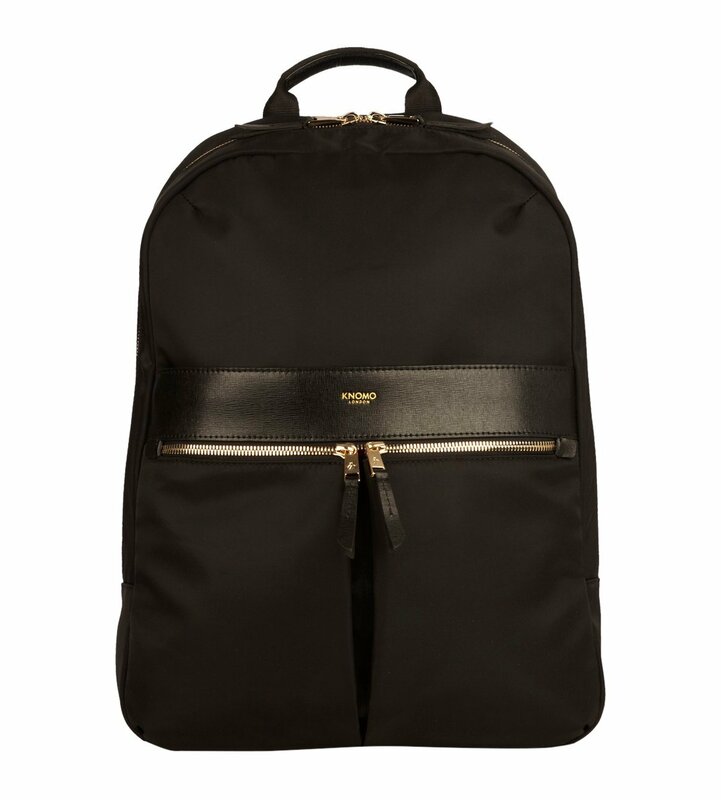 Aimed at the luxury business world this sophisticated backpack is finished to a high standard and looks stylish. The bag has an 18l volume and is made of leather and nylon. Lowepro have exceeded themselves with this professional camera bag that they’ve produced. 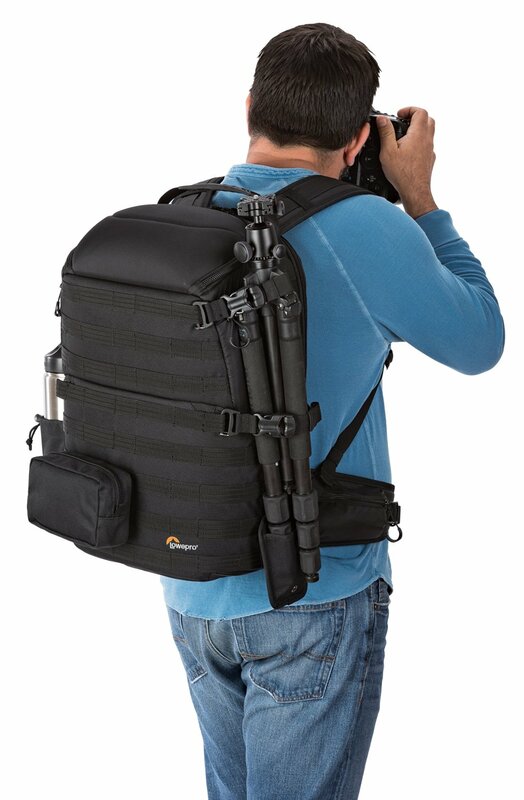 This is perfect for any serious photographer who needs a backpack that can cary all their esential equipment and more. There’s enough space for 2 Pro DSLRs as well as 6-8 lenses or flashes. There’s also quick-grab access from both sides and full back entry for added security. If you’re interested in that already, I suggest you click view details to view all the awesome benefits of this camera backpack. Another one of the best camera bags is this large edition from Tamrac. The Anvil is designed to carry all your top photography gear to the most beautiful and grittiest places on earth. With a large compartment designed to hold multiple pro-sized DSLRs along with a full range of lenses, flashes, and accessories this backshould should be ideal for most of you. It also comes with a comfortable airflow harness and removable M.O.L.L.E. Well worth checking out the full details on this one if it’s the type of backpack you’re after. 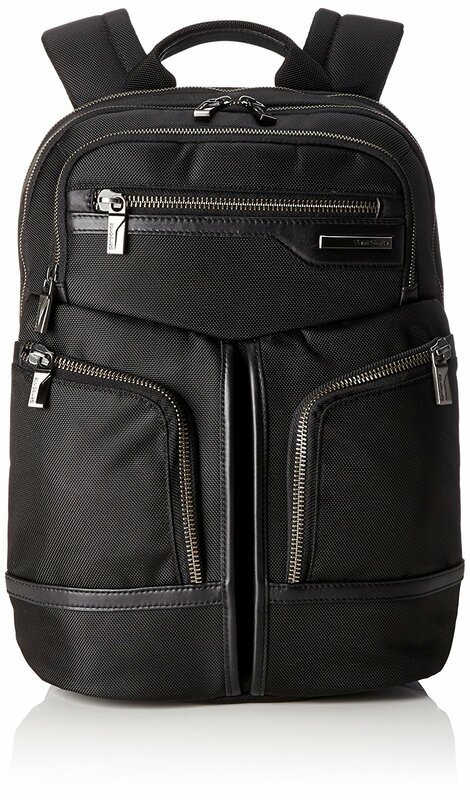 Another one of the best backpacks and potentially most expensive if this comfortable little stylish number from Tumi. It’s extra lightweight at 635g due to its nylon material and has a volume of 15l. This is very much a designer backpack, and as you’d expect comes with the relative price tag. This is the Ash everyday backpack from Peak Design. It’s a very innovative bag that’s been designed to expand or contract depending on the amount of gear you actually need to carry. It’s constructed of the rugged Kodra fabric and has a useful weatherproof coating. 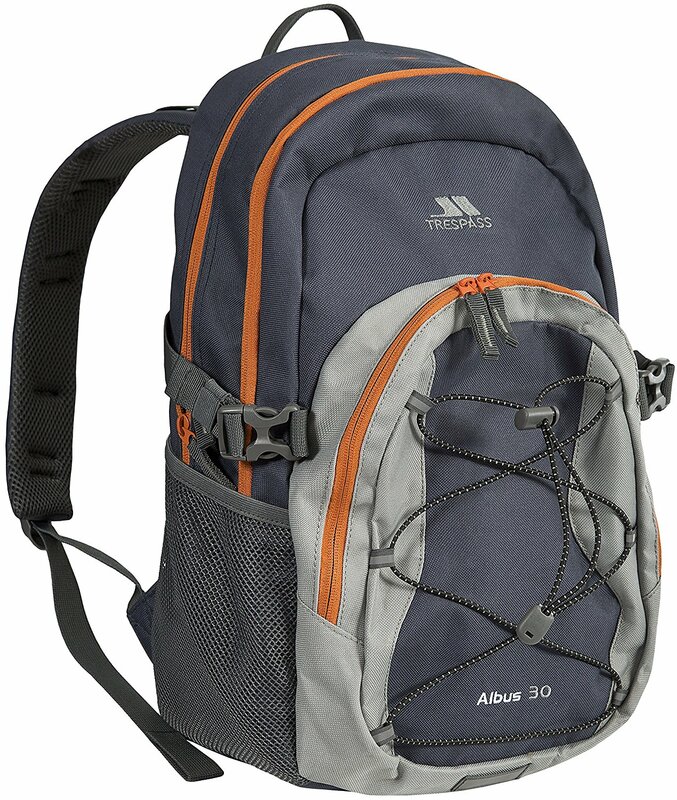 This 30l backpack has plenty of extra features that are worth checking out, as well as being able to fit 2 camera bodies, 5 lenses, a 16″ laptop and more. 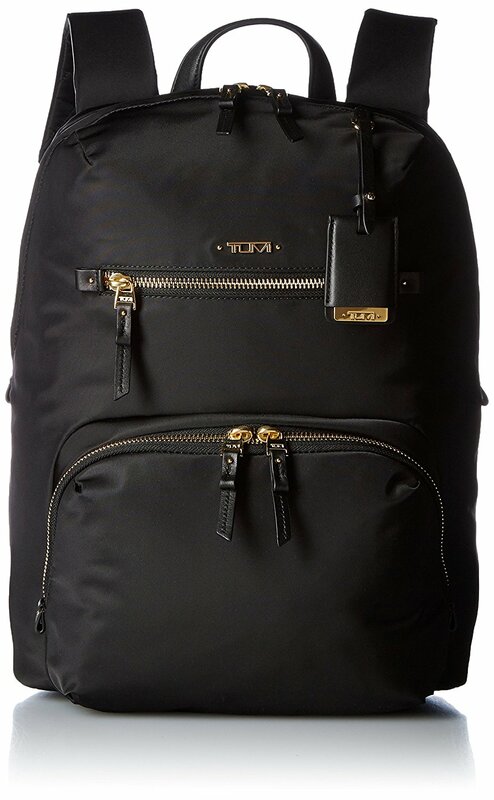 The last luxury backpack I get to show you is another one made by Tumi. This 21l backpack is made of a high tech light and durable Ballistic Nylon with leather detailings. I love the look of this fabric – on the main page you can completely zoom in on it to see what I’m talking about. If you have the budget to consider a backpack like this then definetly do, I know I’d be struggling to think of a reason not to go for it. As always thanks very much for reading, I appreciate this was a little different to our normal stuff but I really enjoyed putting this list of the best backpacks together. There were many popular backpack brands included and it was nice to see such variety. Comment below and let me know what you thought of it.